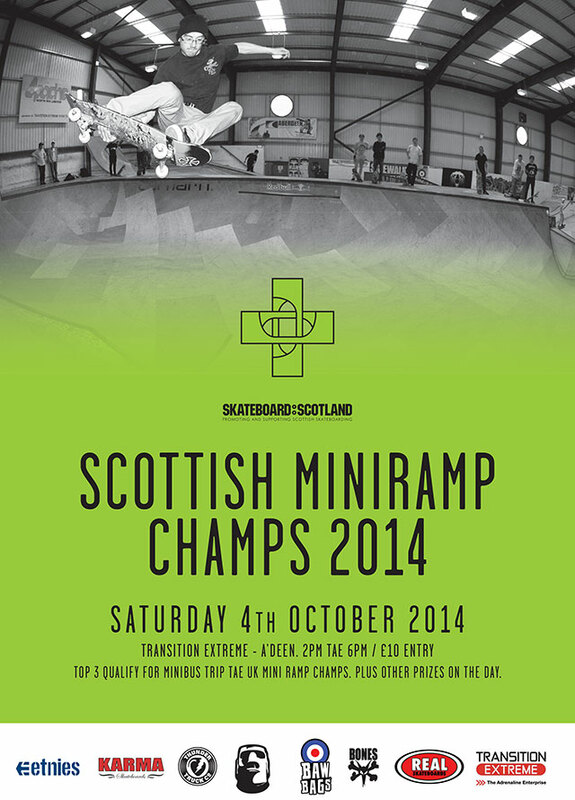 The Scottish Mini Ramp Champs will take place on Saturday 4th October at Transition Extreme skatepark in Aberdeen. The event runs from 2pm-6pm, £10 entry. 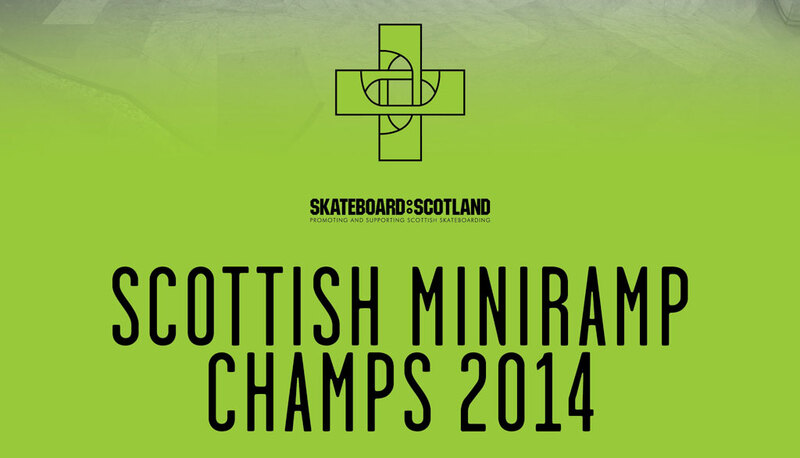 The top three winners qualify for a minibus trip to the UK Mini Ramp Championships. Sponsored by Karma, Thunder trucks, Transition Extreme, Baw Bags, Bones, Real, Etnies and Heathen. this still on Ali Menzies? ?